JPMorgan analyst Alexia Quadrani tried to ferret out Apple’s intentions ahead of the press event scheduled for March 25 with very limited success: “While we met with several companies participating in Apple’s upcoming video service, none seemed to have a clear sense of what will exactly be announced on Monday,” she wrote in a note to investors. That can’t be said of everything related to the upcoming Apple TV service. Quite a bit has already leaked out, like descriptions of its original programs, plus that fact that partnerships with HBO, Showtime and others will play a significant role. But there’s at least one huge remaining question: what Apple will charge for its streaming TV service. If true, it means Apple‘s only source of revenue for its new video service might be be a share of the subscription fees paid for other services, like CBS All Access, Starz, etc. There reportedly will be no commercials. Apple TV for Android or Windows? 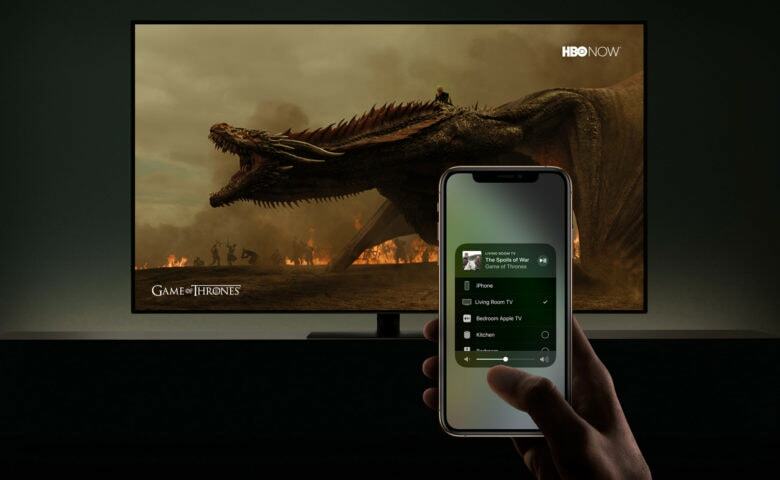 Analyst Tim Nollen from Macquarie weighed in on another important question, whether the Apple TV service will be available on non-Apple devices or exclusive to computers running iOS, macOS and tvOS. “Precedent set by Apple Music would support the former alongside any demands from talent for wider distribution, and making the service available on Android, desktop, and Smart TVs may help drive subs in the near term,” he said in a note to investors. However, Nollen and other Macquarie analysts said they “wouldn’t be surprised” if the service is Apple only. At the very least, recent agreements with TV makers to build in support for AirPlay means shows can be streamed to a variety of large screens. Roku might be included as well.